By Adrienne Rivera. Feb 13, 2019. 9:00 AM. 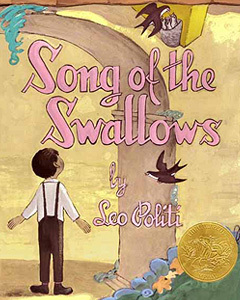 Every year, the Caldecott Medal is awarded by the Association for Library Services to Children, a division of the American Library Association. The committee reviews children's books published throughout the year and select one book whose art exemplifies the best of American illustration. To be named winner of the Caldecott Medal is a massive achievement and often comes as a sign that the book is destined to be loved by generations of children. 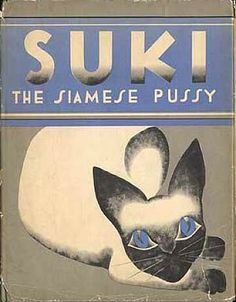 These distinguished books are sought after by both children and collectors. Continuing our ongoing Caldecott Medal Winning Illustrators Series, let's take a closer look at 1948 winner, Roger Duvoisin. By Lauren Corba. Dec 8, 2018. 9:00 AM. 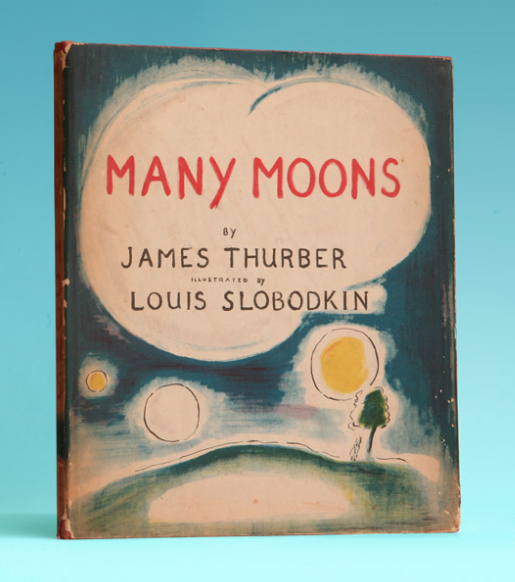 On December 8, 1894, James Thurber was born in Columbus, Ohio to Charles and Mary Thurber. His father was a clerk and minor politician with bigger dreams of being a lawyer or actor. Thurber was the middle child and while playing a game of “William Tell” with his brothers, he was shot in the eye with an arrow and from the accident, lost sight in one of his eyes. Although sight remained in the uninjured eye, he had various vision problems throughout his life. His wound left him unable to participate in normal activities for children his age, which left him to pursue indoor activities and enhance his imagination. By Adrienne Rivera. Nov 2, 2018. 9:00 AM. 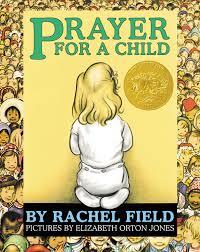 The Caldecott Medal is the most prestigious award for children's book illustration in America. 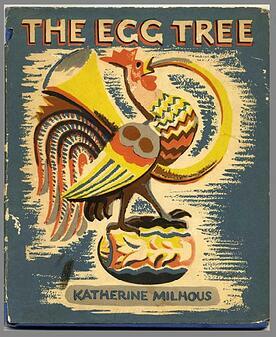 Books awarded the medal are widely sought by libraries, children, and collectors alike. Though these books make for an excellent read any time of the year, we've picked out a few winners that are perfect to read during the fall. In some particular way, each of these books conjure up the feeling of autumn. Whether it be in their depiction of cool weather and changing leaves or by the way they evoke the feelings of the Thanksgiving season, these titles are perfect for this time of year. So curl up under a blanket with some hot apple cider, and check out our Caldecott recommendations for fall. By Adrienne Rivera. Oct 25, 2018. 9:00 AM. The Caldecott Medal has stood as a pinnacle of excellence and achievement in the field of book illustration for eighty-one years. 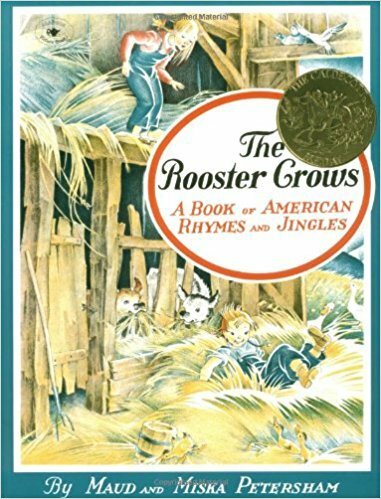 Caldecott-winning books have long been sought after by teachers, parents, libraries, and collectors. 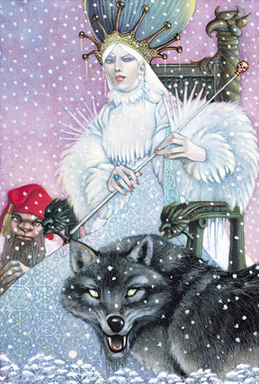 Illustrators talented enough to be awarded the medal receive esteem from their contemporaries and often can rest assured that their work will be remembered. 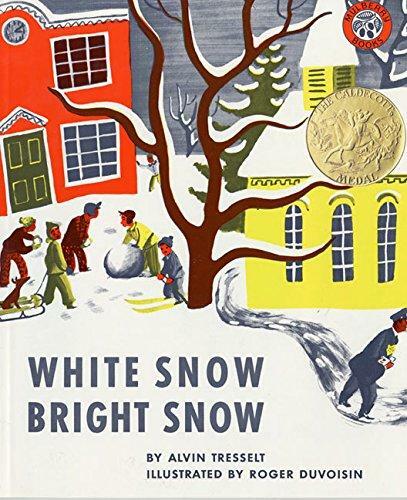 Not many awards can claim such wide recognition outside of the scope of their field, but the Caldecott Medal is truly well known and its importance is acknowledged even outside of the world of children's literature. 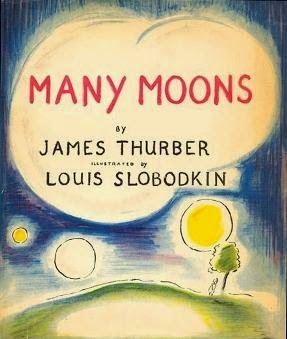 Continuing our celebration of these incredible illustrators in our Caldecott Winning Illustrators Series, we look now at the seventh illustrator to be given the honor, writer and illustrator Louis Slobodkin who was awarded the medal in 1944 for his illustrations in James Thurber's Many Moons.